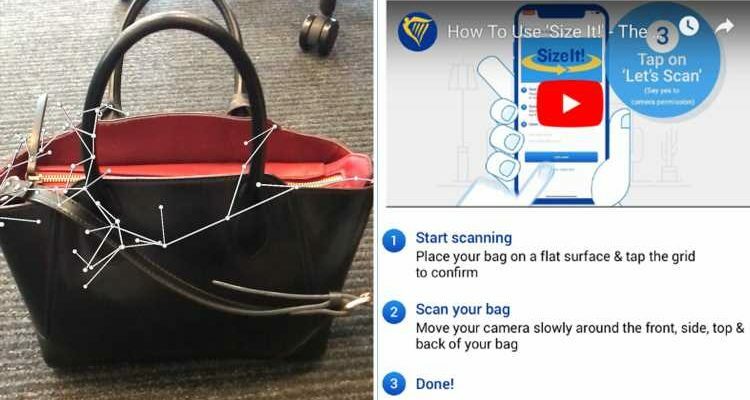 RYANAIR has launched a new bag scanning function on their mobile app that could help confused Brits avoid unexpected charges for carry on luggage. The new function will size up the bags and tell you whether you can take it on board free of charge. The airline changed its cabin bag policy a number of times last year, causing confusion for its customers. It was fined €3 million (£2.6 million) earlier this year after Italian watchdog AGCM took them to court over their complicated baggage policy changes. 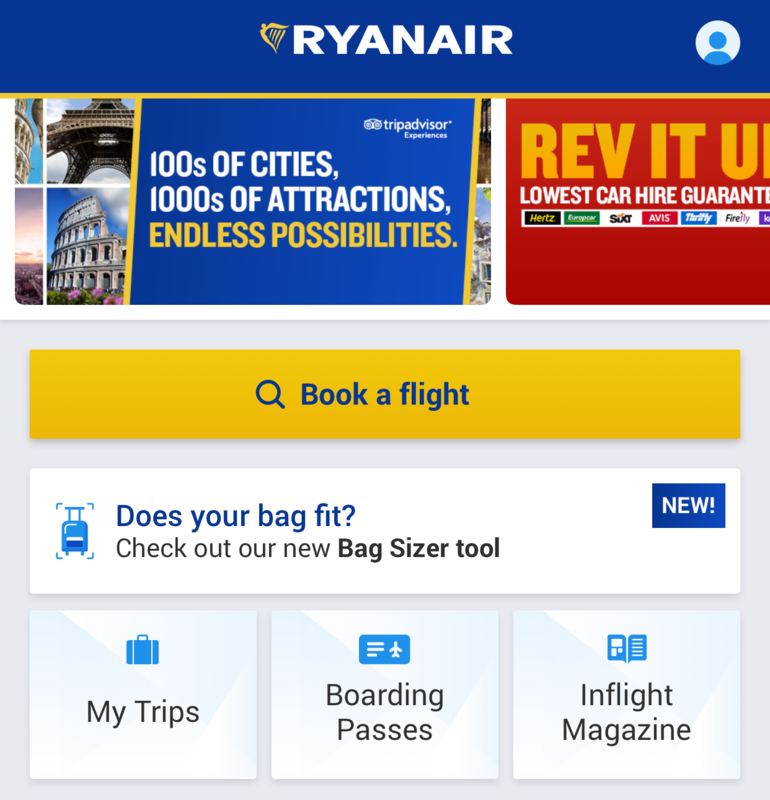 But the new function on the free Ryanair app could help customers everywhere to avoid unexpected fees. 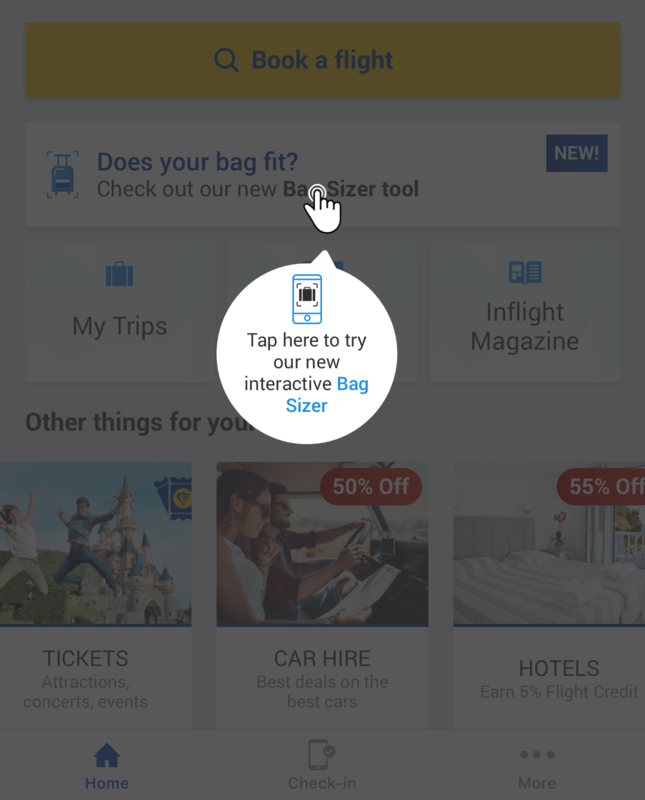 Found on the homepage of the Ryanair app, the Bag Sizer tool allows passengers to select whether their bag is a small bag or a cabin bag before they start scanning. There is also an "I'm Not Sure" option for bags that might be in between. The bag must be placed on a flat surface before you start scanning. 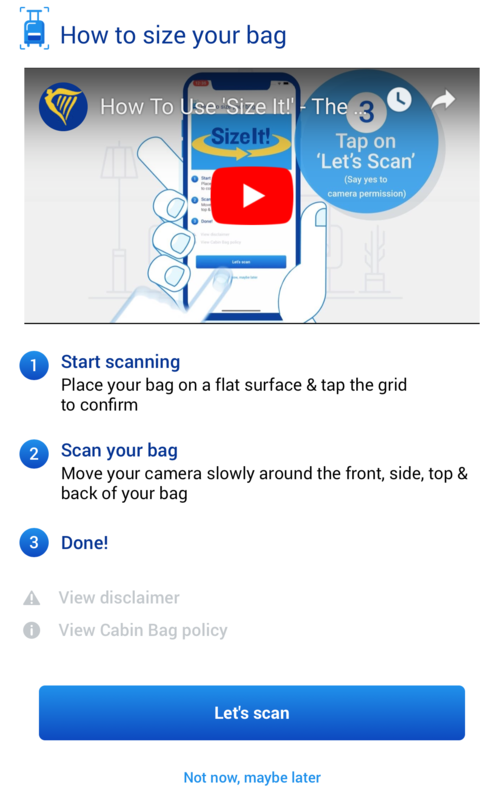 To scan the bag, you have to launch the function and point your phone camera at it. Then, while holding down the scanning button, you have to move the camera around the bag from a distance of 5cm to capture "front, side, top and back". 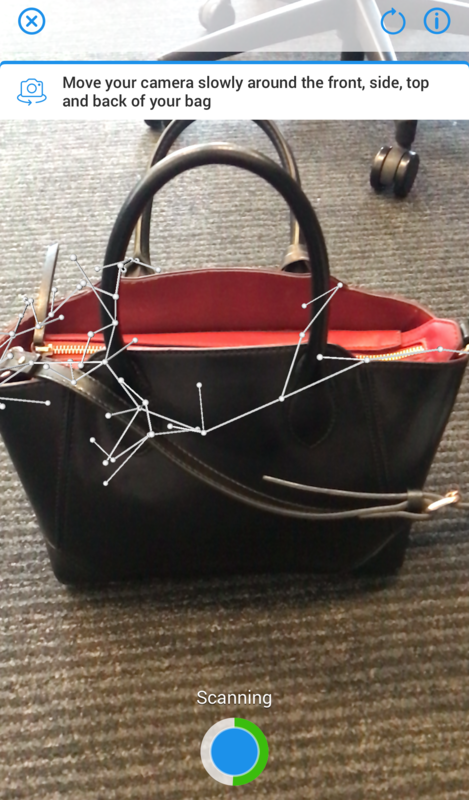 Using visuals from the camera, the app uses mapping software to estimate the size of your bag before confirming what size it is. The low-cost airline currently only allows small bags that measure no more than 40cm x 20cm x 25cm onto a flight for free, such as a handbag or laptop bag that will fit underneath the seat. Suitcases must be no more than 55cm x 40cm x 20cm and under 10kg to be allowed into the cabin and passengers will have to pay a small fee. 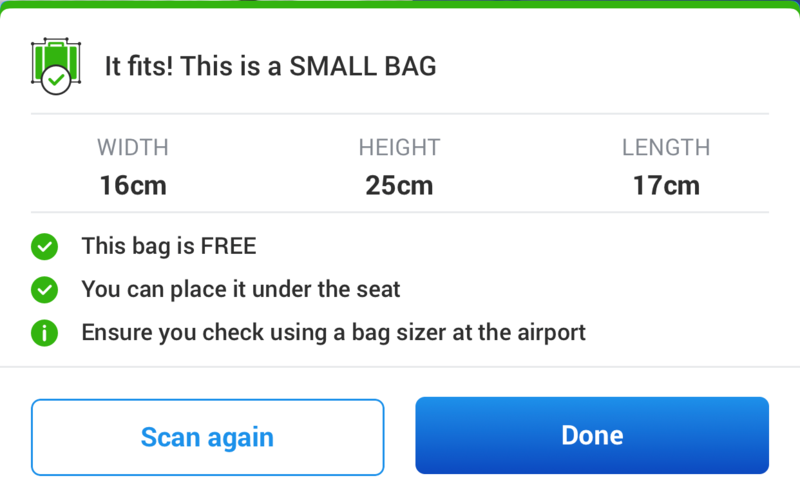 If it is a bag that fits underneath the seat, the app explains it is free to take onto the plane. If it is a cabin-sized bag, then it explains the two paid-for options – adding Priority Boarding to take it into the cabin or checking it in at the airport to put it in the hold. If it is too big for the flight, it explains it has to be dropped at the check-in desk and must weigh no more than 20kg. Sun Online Travel tried the app out using a small handbag. 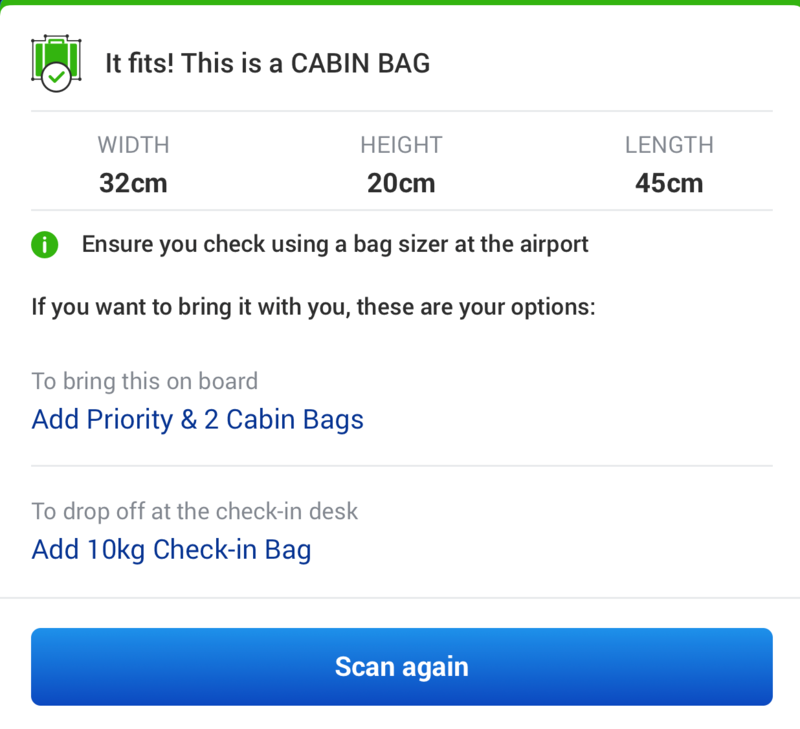 However, the app was unable to process the size correctly three times – it said the bag was too large despite the fact that it would normally fit under a plane seat. After several attempts, it did manage to correctly scan the bag. For Brits who want to be sure their bags will fit, they might want to double check with a take measure. Earlier this year, easyJet also launched a suitcase sizing tool for passengers to check their bags before flying. Using new AR technology, suitcases are measured by using a virtual "cage", which analyses the measurements. Sun Online Travel recently reported how a passenger who was 4kg over the weight limit for her hand luggage had an ingenious way to avoid paying the charge – by wearing all of her clothes.